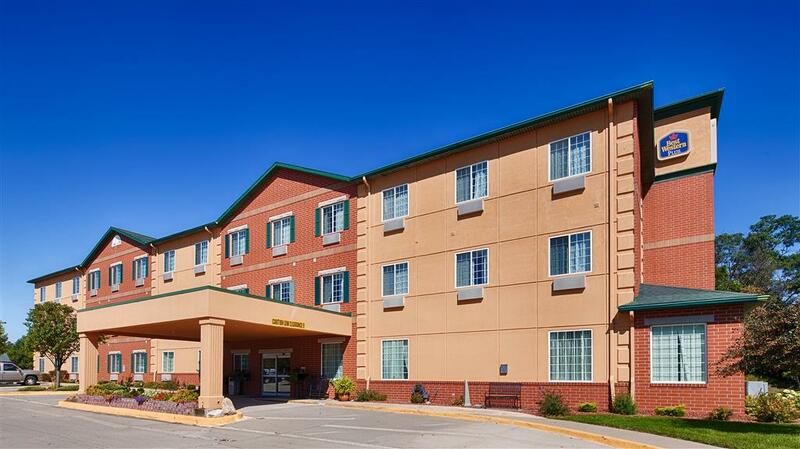 access the web, and naturally thanks to the clock alarm radio in your room at Best Western you can wake up from your slumber with time to spare. 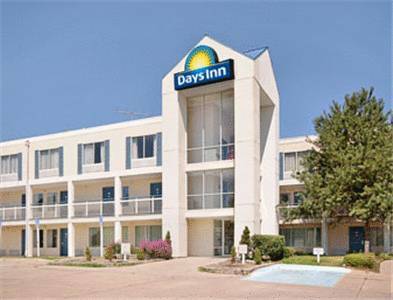 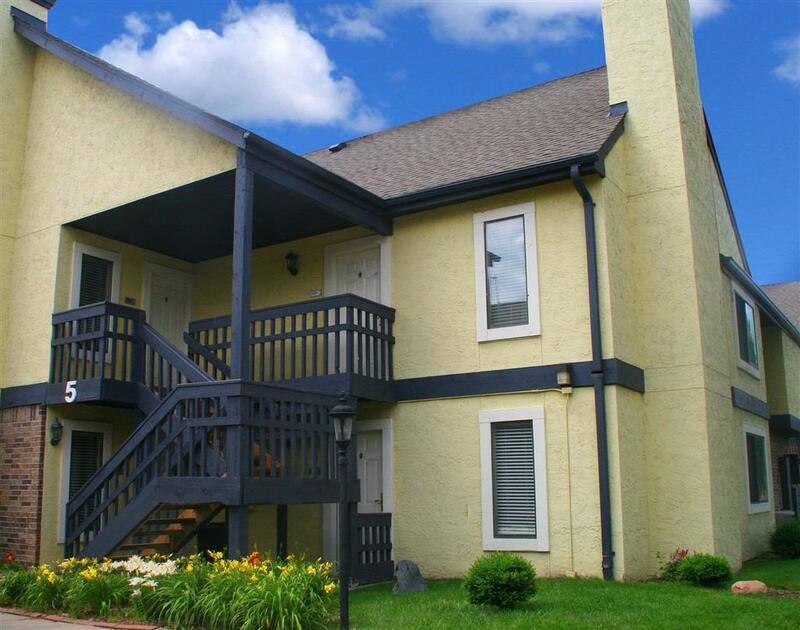 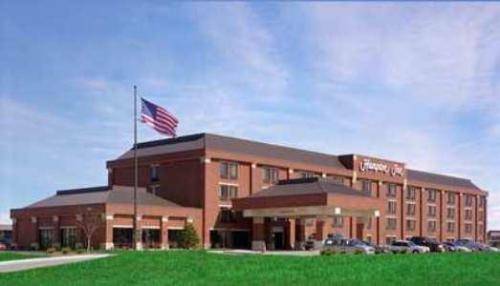 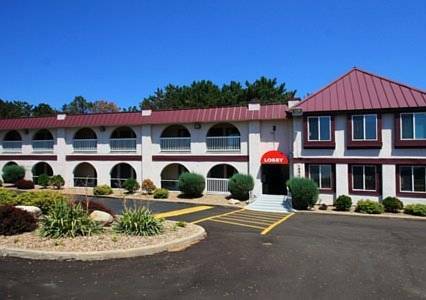 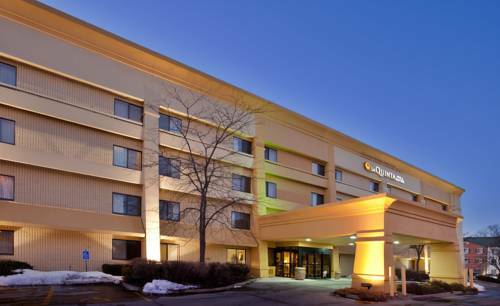 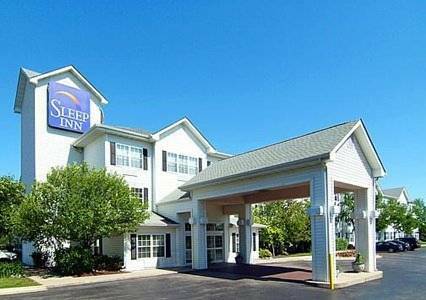 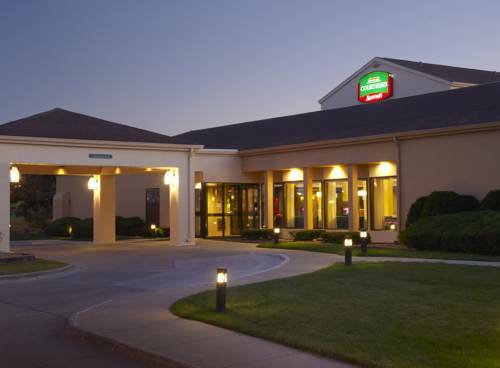 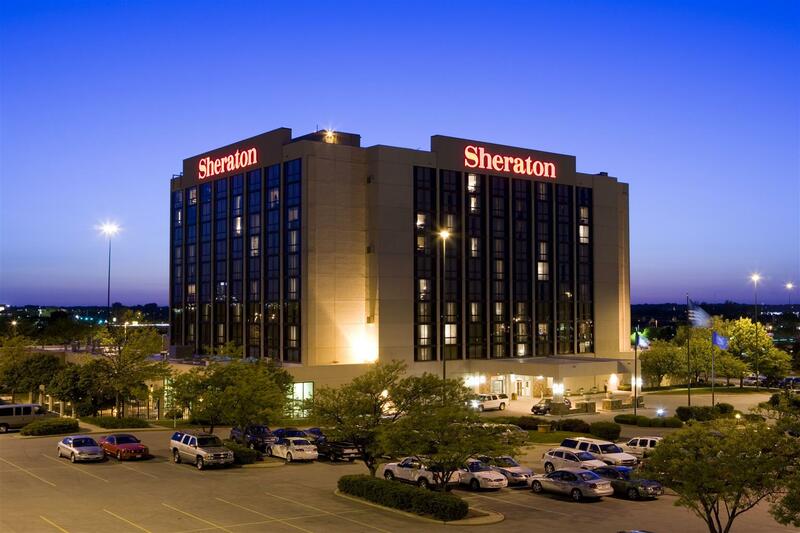 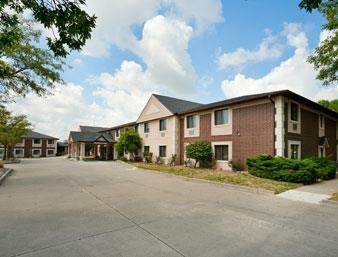 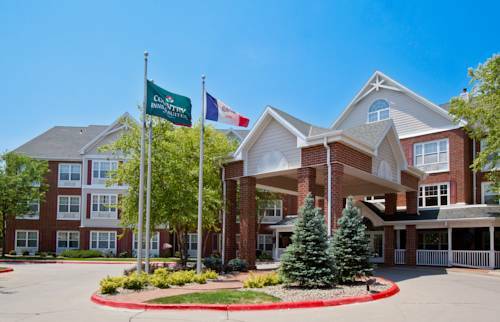 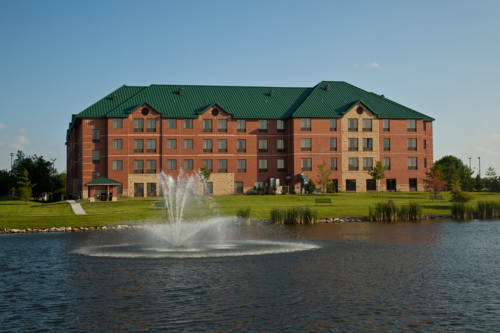 These are some other hotels near Best Western Plus Des Moines West Inn & Suites, Clive. 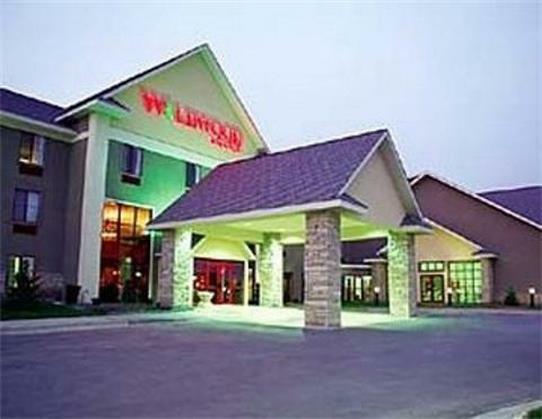 These outdoors activities are available near Best Western.